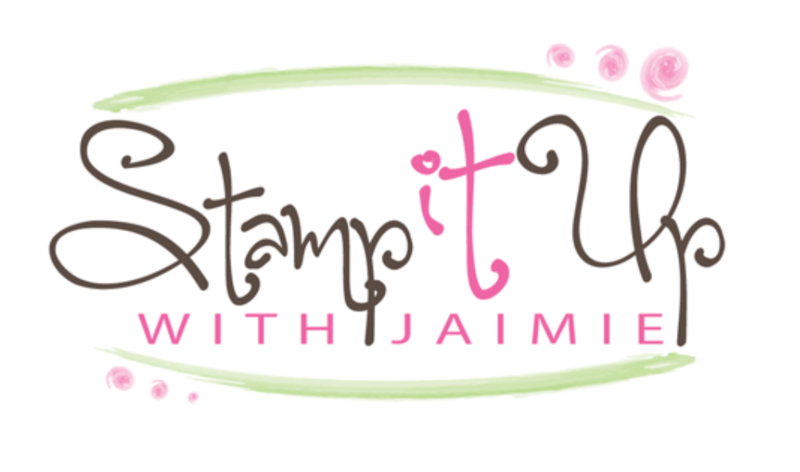 I used the Count Your Blessings stamp set from Stampin’ Up! to create my card for the Happy Inkin’ Thursday Blog Hop today. We’ve got a color challenge this week and this is what I created for it. I started by stamping the branch image from the Count My Blessings stamp set in Garden Green ink across a Garden Green card stock panel. I adhered the panel to a panel of Early Espresso card stock with SNAIL. Then I added a wide strip of the Painted Autumn DSP on the other side of the Early Espresso panel using SNAIL to adhere it. I wrapped a strand of Crushed Curry Solid Baker’s Twine around the panel twice and tied a bow, then adhered the layered panel to an Early Espresso card base with Stampin’ Dimensionals. I inked the flower image from the Count My Blessings stamp set in Early Espresso ink, stamped it on scrap paper twice and then stamped it on a panel of Very Vanilla card stock. I used a Blender Pen and a little Crushed Curry and Garden Green ink to lightly color the flowers. Then I stamped the sentiment from the Count My Blessings stamp set in Early Espresso ink over it. I cut the image out with a Layering Circles Framelits Die and adhered it with SNAIL to a circle cut from Early Espresso card stock with the next larger circle die. 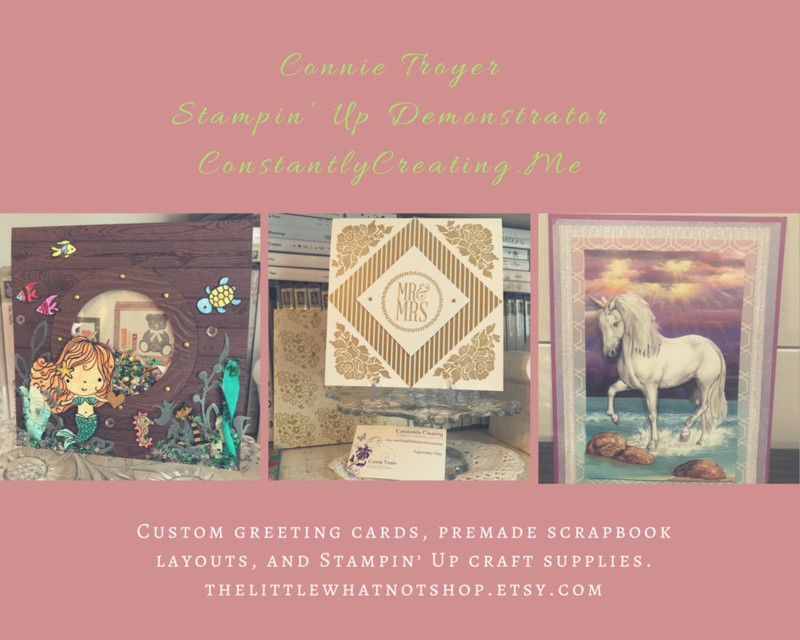 I adhered the circles to the card front with Stampin’ Dimensionals and then added a Crushed Curry enamel dot from the Glitter Enamel Dots pack to finish it. I stamped the branch image from the Count My Blessings stamp set in Garden Green ink across a Very Vanilla card stock panel inside the card. This entry was posted in Thinking of You and tagged CAS card, Count My Blessings, thinking of you card. Bookmark the permalink. I love the subtleness of your flower and the bold sentiment! Just beautiful! Beautiful card; love the simple and elegant design. Color selection is great, and I love that stamp set! Great work as usual Amy! So pretty. That sweet flower behind the sentiment won my heart! You make it look easy but my stamping off is never that even! How pretty, I love that you ghosted the flower image behind the sentiment, genius my friend. I love everything about this! I especially love the lightly colored image behind the sentiment! Well, you did it again. Beautiful card and looks so simple. However, you make it look easy when it isn’t always that way. Your card is so elegant and sophisticated. Love everything about it! Nicely done Amy…I too love the subtle flowers behind the sentiment….